Boring Business Systems, based in Lakeland, FL, has been selected to receive PROs Elite 100 certification. 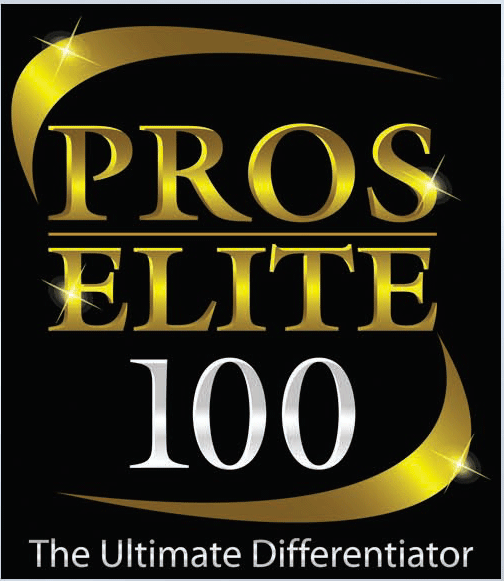 Being selected to the PROs Elite 100 is a national symbol of recognition and distinction in the office imaging industry. Boring is one of only 100 Top Servicing copier dealers in the United States and the only dealer with this distinction in the Tampa and Lakeland area.